Home » Posts Tagged "Pro"
nanoCAD is a professional grade CAD tool. It has a familiar interface, powerful drafting and design tools, native DWG compatibility, and an open API. And it’s totally free to use and share. No catches, no gotchas, and no compromises. 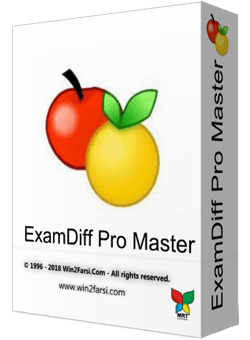 ExamDiff Pro is a powerful yet intuitive and easy to use visual file and directory comparison tool for Windows. It features unique functionality that distinguishes ExamDiff Pro from other comparison programs. If you’ve been frustrated with other comparison utilities, you will find that ExamDiff Pro offers a much more efficient and user-friendly way to compare files and folders. ManicTime will allow you to use automatically recorded past events to accurately track how you spend your time on your projects. 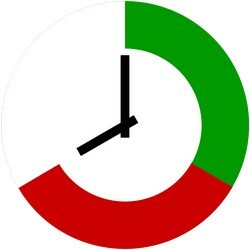 With ManicTime you’ll be able to monitor the PC usage and track the most often used applications.